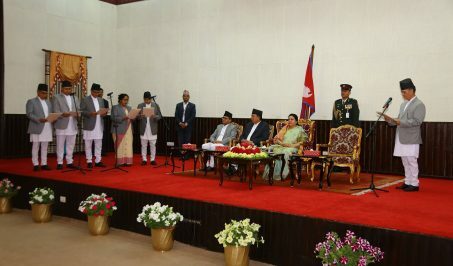 The government has directed the Ministry of Land Management and the Home Ministry to investigate about the state of government land across the country following the report of commission led by former secretary Sharada Trital which pointed that ownership of land inside the prime minister’s official residence in Baluwatar has been transferred to individuals. The Cabinet a few days back decided to direct the two ministries to form a commission to investigate if government land has been misused, keep record of government land and suggest policies about government land. 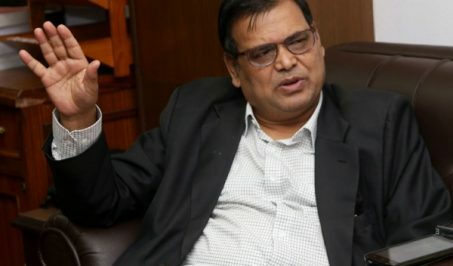 “The Cabinet after the report about Lalita Residence (area around PM’s residence) has decided to form a commission to investigate if government land elsewhere has also been similarly transferred to individuals,” Secretary at the Ministry of Land Management Gopi Nath Mainali told Setopati. 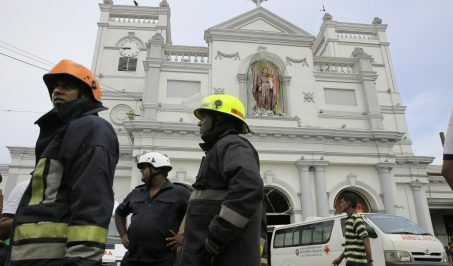 He said the ministry has been involved in informal discussion with the Home Ministry about how to form the commission as per the Cabinet’s instruction. The government had formed the commission under former secretary Trital following complaints that government land at Baluwatar has been transferred to some individuals. The commission had submitted the report to the government in December 2018 concluding that the land transferred to individuals belonged to the government. 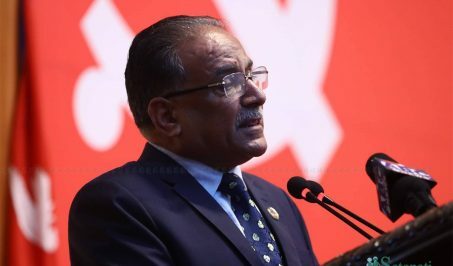 The commission had advised the government to ask the Central Investigation Bureau (CIB) of Nepal Police to investigate how ownership of the land was transferred to individuals and investigate the state of such government land across the country. The commission stated that the then king Mahendra after the coup in 1951 had confiscated 14 ropanis land of Nepali Congress leader Suvarna Shumsher Rana and his son Kanchan Shumsher in Baluwatar. The government four years later acquired 285 ropanis of Rana’s land in Baluwatar by paying compensation. 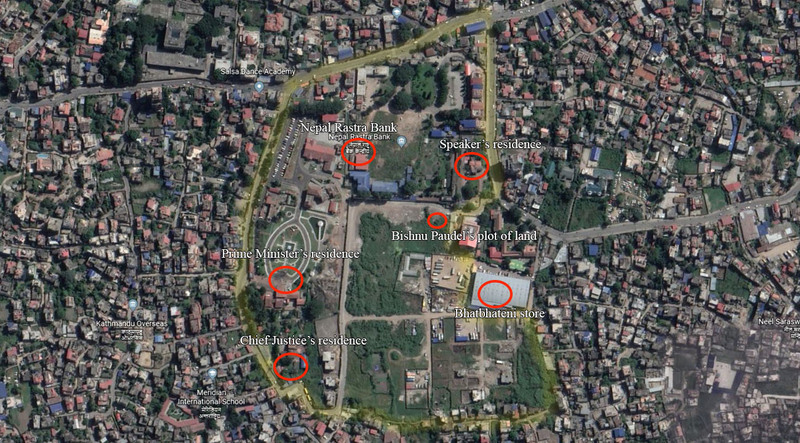 The PM’s residence, chief justice’s residence, speaker’s residence and the central office of Nepal Rastra Bank are currently situated in 172 ropanis out of that 285 ropanis. Land mafia in connivance with staffers at the land revenue office has transferred ownership of the remaining 113 ropanis of land to different individuals, the commission has concluded. General Secretary of the ruling CPN and former finance minister Bishnu Paudel has also been dragged into the controversy as eight annas out of the 113 ropanis has been transferred in the name of his son Navin.